Justin Wallace graduated from UAB with a Bachelor’s in Music Technology and a specialization in percussion, where he was a member of the Percussion Ensemble, Steel Band, and Computer Music Ensemble. 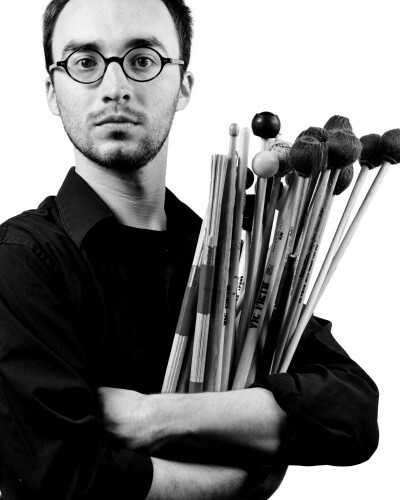 He is the co-founder/director of Iron Giant Percussion and performs with fellow musicians from UAB. Justin is the music director for Sanspointe Dance Company.